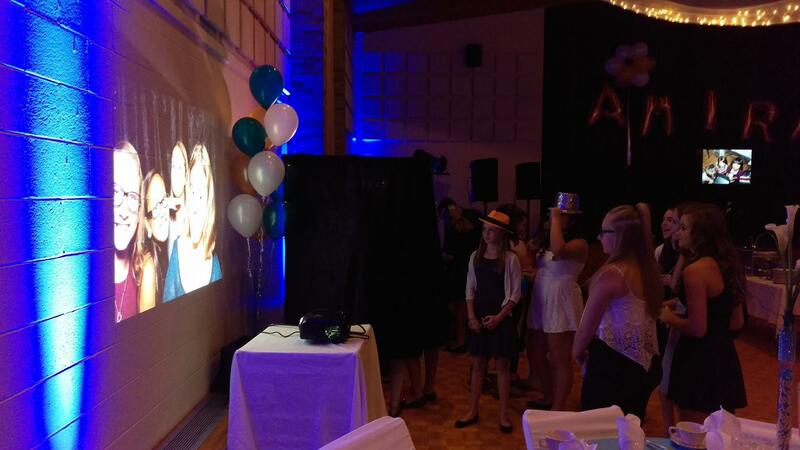 Guests have triple the fun when their photo booth pictures are projected on the wall or screen immediately as they are being taken. At this ENI ancient Rome themed party, note the themed props enhancing the festivities. 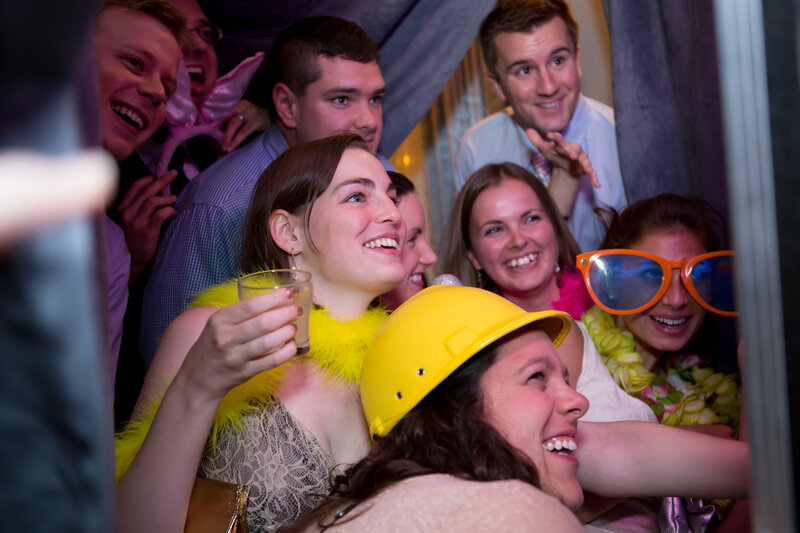 I offer a top of the line, fully enclosed photo-booth with curtain on three sides and the fourth side is solid. The curtain is attached to the booth and covers three sides, thus comfortably allowing different numbers of guests to be in the photo. The curtain can also be removed if you want to use a backdrop instead. 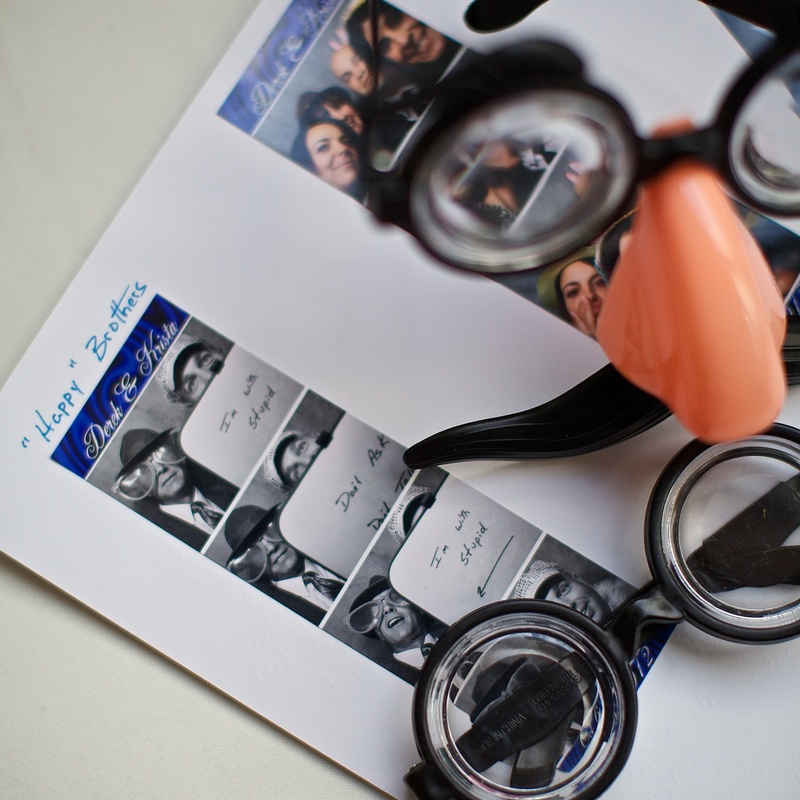 Photo booth strips are customized with your theme color, names and date. Prints are included for unlimited sittings: The booth prints out two identical strips immediately; more if the guests ask. Photo guestbook and scrapbooking materials are included: Completed book is given to the Bride and Groom at the end of the night. A fully trained & helpful attendant is included. 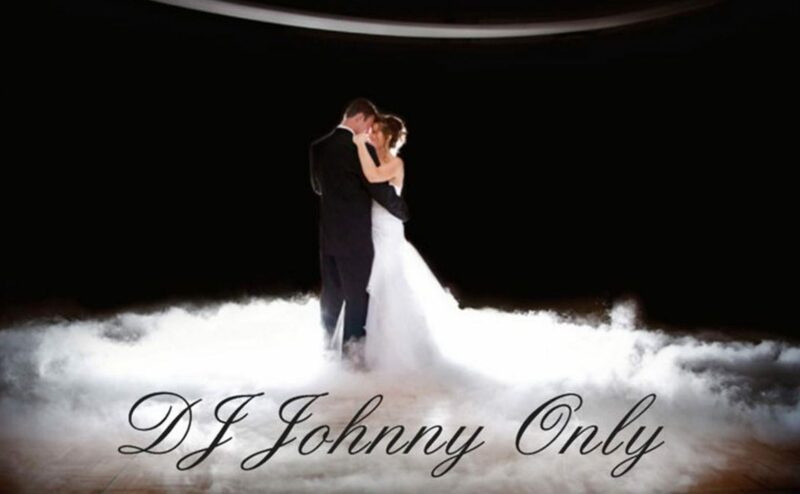 All of the digital images included: At the end of the night, you take home a USB flashdrive with all of the digital images taken at your reception. The booth can be on Wifi allowing guests to email digital images or post to social media. The pictures that the booth takes can be projected on the wall or a flat screen as the booth takes them. 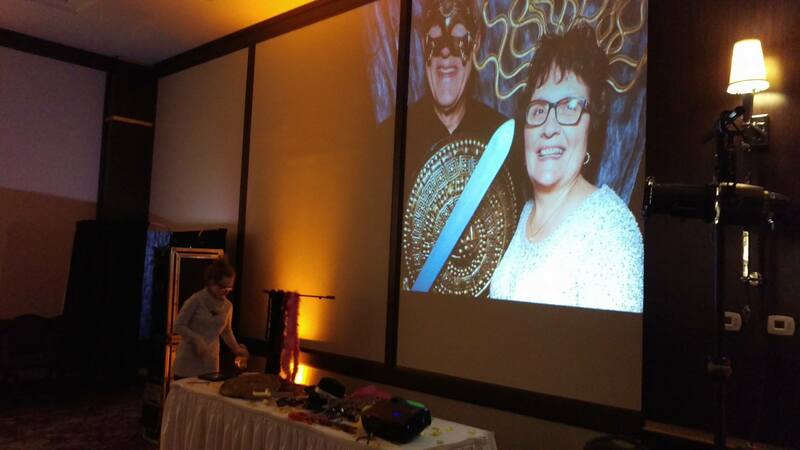 My photo booth projecting the pictures on the wall as it takes them while I DJ a Bat-Mitzvah. My uplighting matching their theme and elevated flat-screen on the stage add to the fun! For standard pricing, see wedding package prices . Prices may vary according to event type, date, and circumstances.